At Unembeza, our commitment to conscious living extends throughout our lodge as we strive to be aware of our impact on all aspects of life in our beautiful town of Hoedspruit. From the renovating of the lodge, to the stocking of our kitchens, we strive to source local goods and services and support our local community. We are committed to the principles of reduce, recycle, reuse and support community-driven tourism and entrepreneurial initiatives. We’re conscious of the amount of water we use to run our lodge and actively look for ways to offset this, including through our grey-water system. 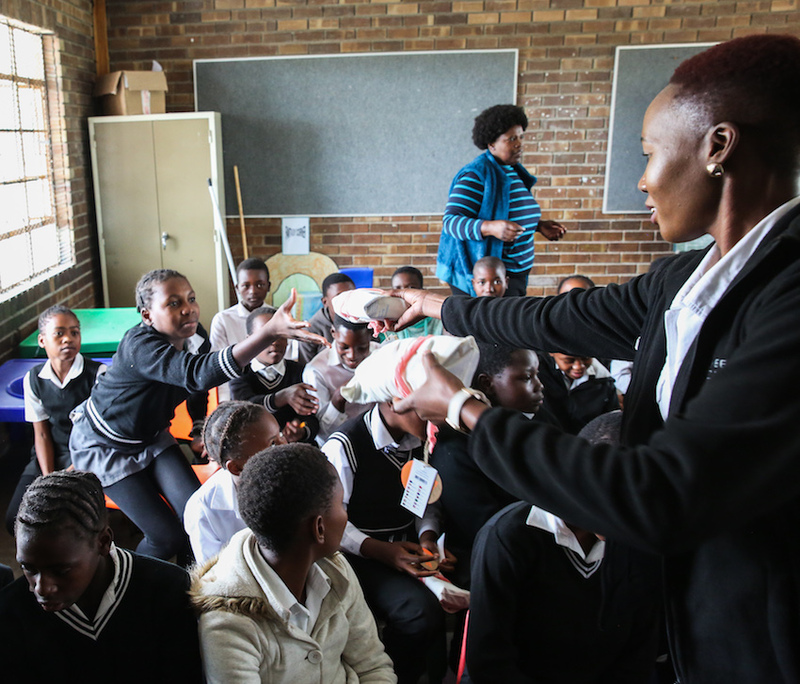 In South Africa, girls and women face enormous challenges, especially when it comes to reproductive health. Yet we know it is possible to take effective, practical action that enables girls and women to fulfill their potential. One of the charities that Unembeza supports is Seeds of Light, a non-profit organisation that works in communities around Hoedspruit. 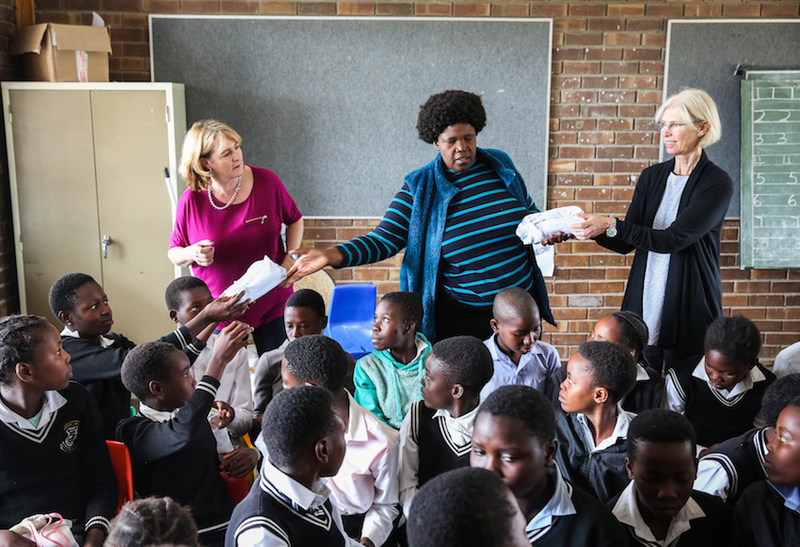 In particular, we support their work to ensure the dignity of young women by providing them with sanitary wear. Former Seeds of Light Director, Dr. Wendy Fraser. If you’d like to make an additional donation to Seeds of Light, or learn more about the organisation, visit www.seedsoflight.org. You can also use the box at reception to make a cash donation to support their invaluable work.